Kilims, aka kilim rugs, are a hugely popular flat tapestry-woven carpet that have been produced since ancient times in the middle east from the Balkans in the West to Pakistan in the East. Kilim rugs have been identified as old as from 4th or 5th century China. 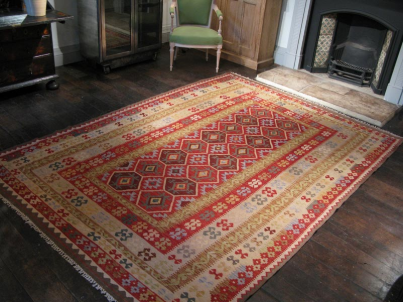 The term kilim is Turkish and originates from the Persian ‘gelim’, meaning to spread roughly. 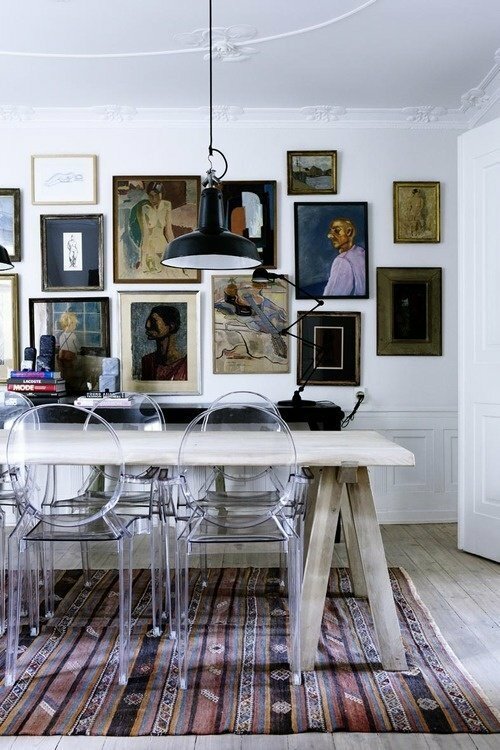 Kilim rugs are created with a tight interweaving of warps and wefts to produce a flat carpet surface without a pile. 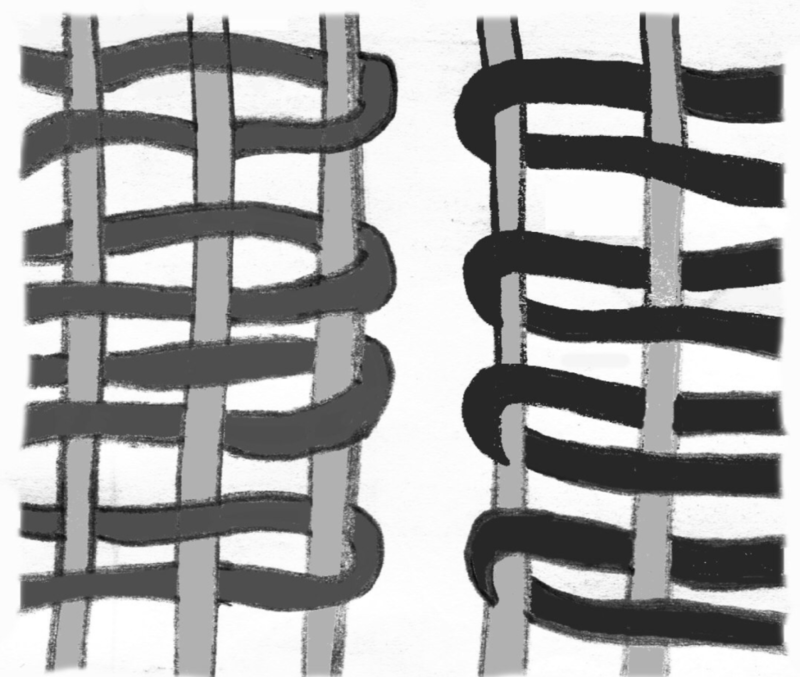 The on display weft strands give the rugs their colour and design, and are usually made from wool. The hidden warp strands, visible only at the end of the design emerge as a bunched fringe, and are usually made from either wool or cotton. One of the attributes of Kilims that make them much beloved by collectors is the weaving strategy they employ creates a vertical slit between different colour areas which makes for a very sharply defined designs that emphasize the geometry of the design. Kilims have been made for centuries with basic tools including a loom, a beating comb, shuttle and a knife or scissors. Naturally dyes were masterfully created from plants, animals and minerals for hundreds of years up until the introduction of synthetic dyes in the mid 19th century. Many experts believe that natural dyes appear softer and more muted, and that the colours of natural dyes blend together more harmoniously due to the more complex collection of wavelengths perceived by the human eye. 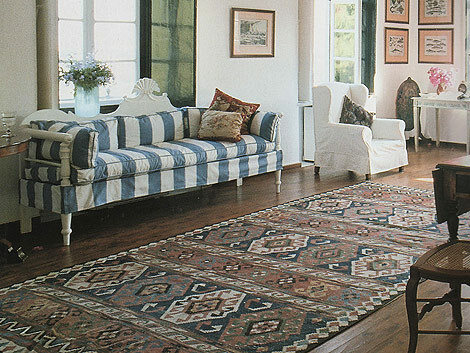 Soft and thin kilim rugs are often used as wall hangings, and ornamental pillow cases. There is a rich symbolic language used in the designs of kilims, with each kilim producing region having traditional patterns and motifs associated with it. Turkey has in fact patented their own specific brand of kilim rug. 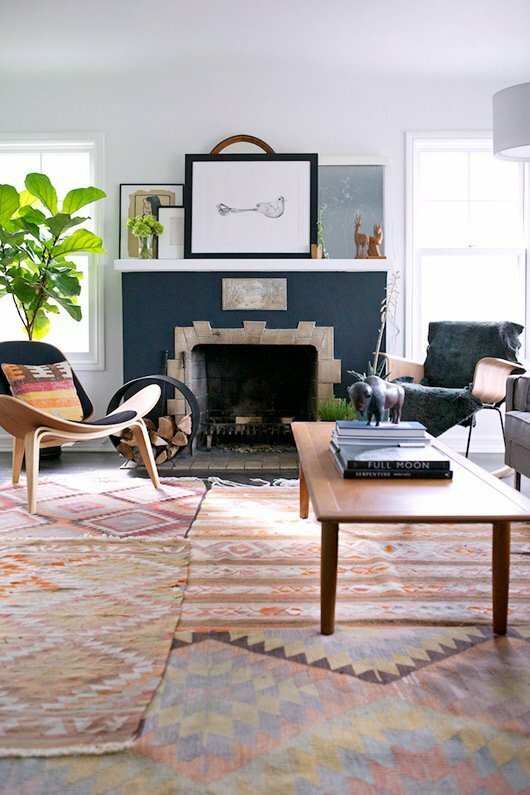 Though kilims are usually cheaper than pile rugs, they have become increasingly popular in recent years. Their indigenous motifs and authentic hand weaving and dyeing of the yarn have transcended trends with a universal appeal that sees them exported all over the world.